To contact our sales team please fill out the form below or give us a call. We’re happy to help you find your next vehicle. 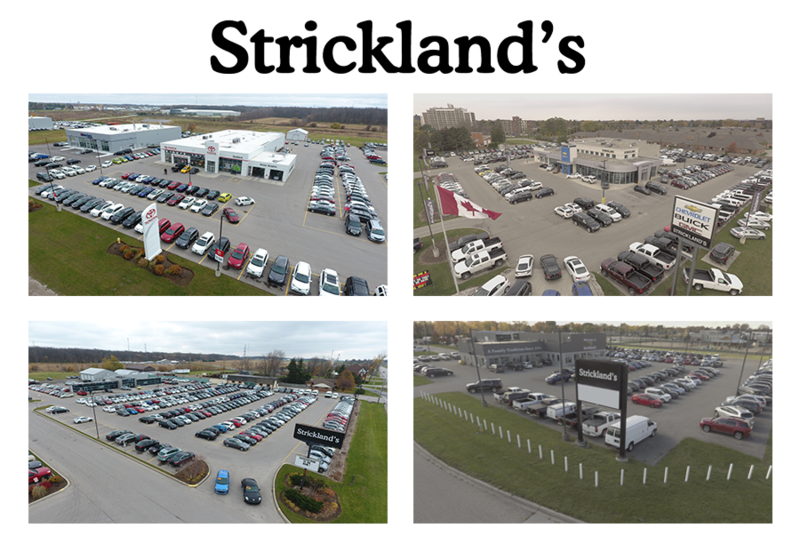 Strickland’s has over 1000 new and used vehicles to choose from every day. We sell over 100 vehicles every week; which means 100 new cars, trucks, suvs, and vans are added to our inventory. If you can’t find what you’re looking for today please let us know. We’re happy to help. I authorize Strickland's to contact me electronically. We also believe that you have the right to ask if you can show your own trusted mechanic the vehicle you are looking to purchase.